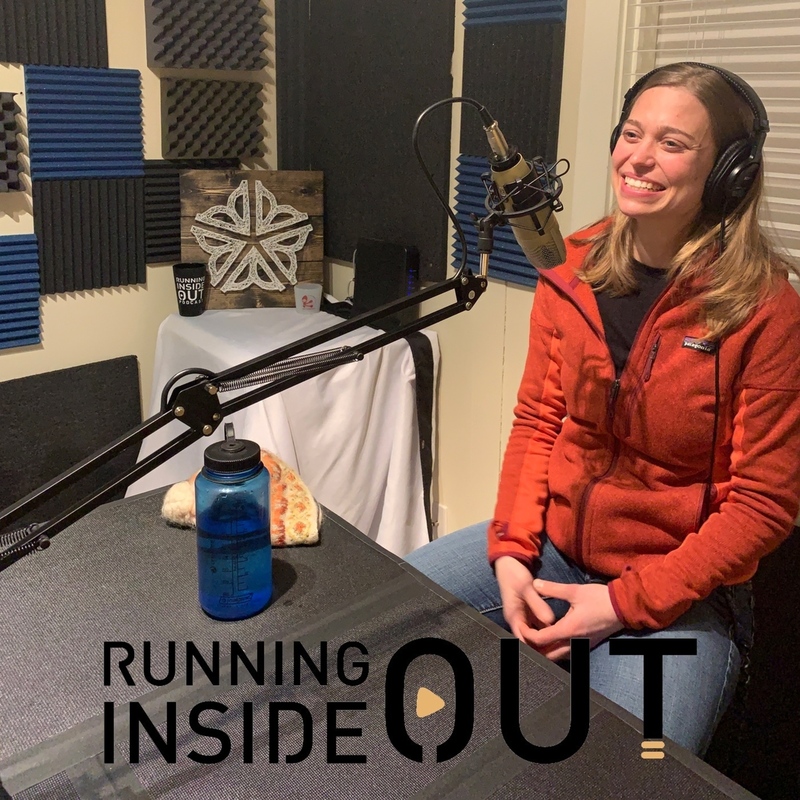 Erica Mead rushes in to talk about her running. We really focus in on how Erica has 'grown and matured' as she has gotten older. 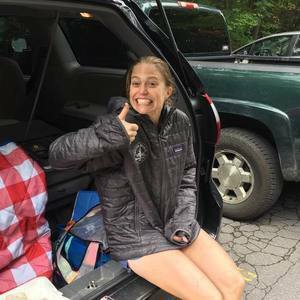 Erica ran a lot of hard fast miles in 2017 and while fun, resulted in her spending the first half of 2018 recovering from a major injury and finishing it with a 50k in Canada. Now it's 2019 and her injury is behind her. So now what? Race the Bad Thing – 25K/50K Trail Race — The Bad Thing trail race is the ONLY point to point trail race in Ontario. It takes place in Huron County, Ontario along the stunning Maitland Trail. The race ends at the Auburn hall (heated building, yay!). Ascend Endurance Coaching - Chris Dunn — With a unique combination of 25 years of experience as an endurance athlete and a professional career as an exercise physiologist I know exactly what it takes to prepare for any endurance event.